In the recent meeting of the Senate standing committee on water resources chaired by Senator Shamim Afridi deliberated over issues of water scarcity particularly in Sindh and Balochistan. Grand Democratic Alliance’s (GDA) leader Senator Muzaffar Hussain Shah was of the view that Sindh has incurred 31 percent of agricultural losses due to water scarcity in the province. He stressed on the need to address certain essential issues in the context of water scarcity in Pakistan. 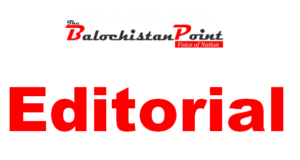 Balochistan National Party’s (BNP) Senator Jehnanzeb Jamaldini said that the plight of Balochistan couldnot be ignored. 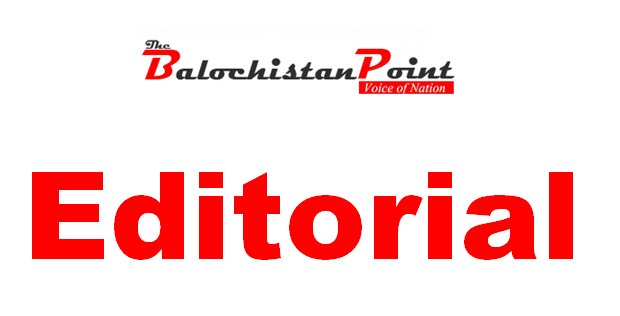 Jehnanzeb Jamaldini, suggested that Chairman WAPDA must conceive two dams for Balochistan so that the acute water shortage issue is addressed in the province, adding that the senior officers from the National Water Commission be invited in the next meeting. Retired Senator Jan Jamali, who was specially invited, was of the view that in the near future only a water secure country would be a food secure country. Pointing out the seriousness of the matter and its internal repercussions, he asserted that if this matter is not dealt in an effective manner, inter-provincial harmony is at stake. According to Pakistan Meteorological Department (PMD) Moderate to severe drought is prevailing in most parts of Sindh and Balochistan. The water deficit districts of Balochistan are: Dalbandin, Gwadar, Jiwani, Panjgur, Nokkundi, Ormara, Quetta and Turbat. No doubt, Drought and a sharp drop are posing a serious threat in Balochistan. Experts have cautioned that if dams are not built and ground water recharged, the province would turn into a desert. The government has installed a large number of tube wells but did not build any dams nor took action against illegal drilling. Presently, over 6,000 tube wells are lifting water from districts across the province. In order to cope with the issue and save lives of people, the agriculture and livestock sector government should device a develop a water policy along with building dams and recharging underground water. Next: How Local Businesses Can Benefit from Online Shopping!